Casa Urbana Hair Salon in Hudson, NY staffs stylists that stay current with new trends, styles, tools, products and advanced techniques in hair color, highlighting, hair cutting and styling. 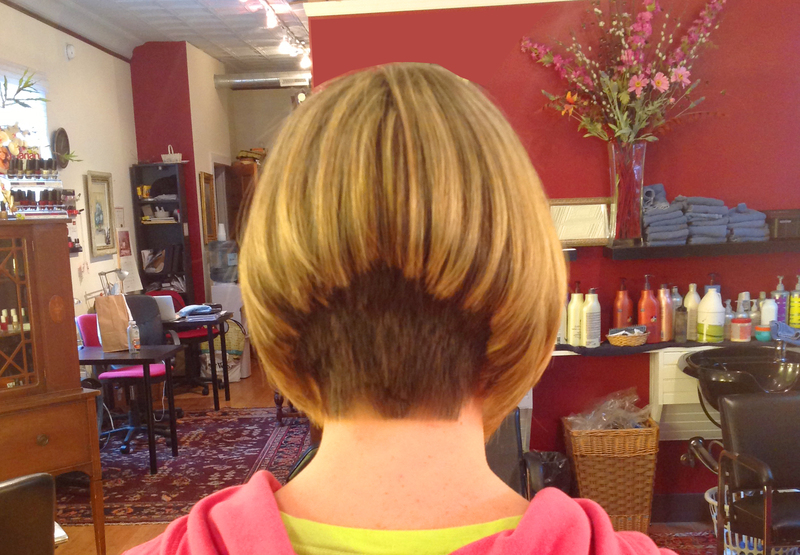 We have three master hair colorists on staff who are equally talented hair cutters and stylists. Our newest color line is the outstanding Chromatics by Redkin with ammonia- free color this product is super great for your hair. Waxing services are available from brow to underarm and even toes using Cerepil or Depilève soft and hard waxes, depending on skin type and condition.